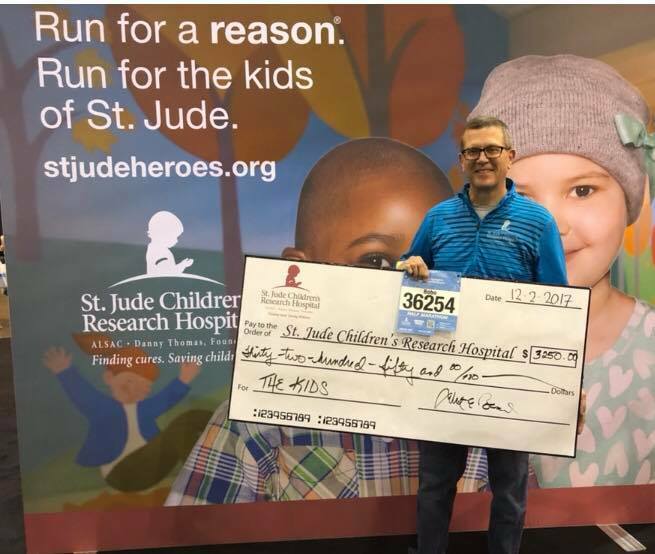 A Jacksonville man has his eyes set on the Humana Rock n Roll New Orleans St. Jude Children’s Research Hospital Half Marathon in March and needs your help! 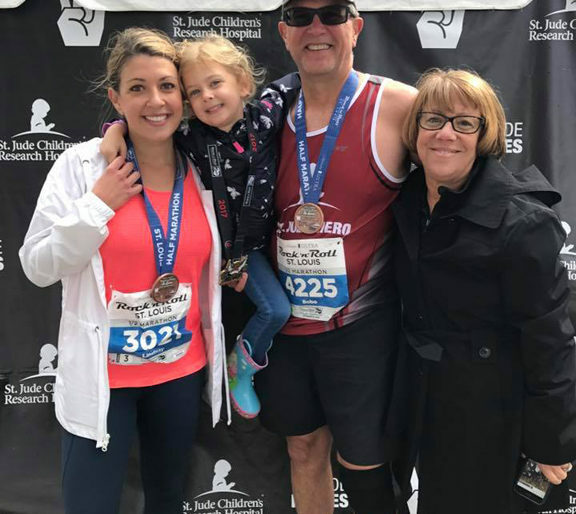 Half marathons are nothing new to 58-year-old Bob Beard, who tells The Source he went from an occasional jog on the treadmill to big race runner after some convincing from his daughter. 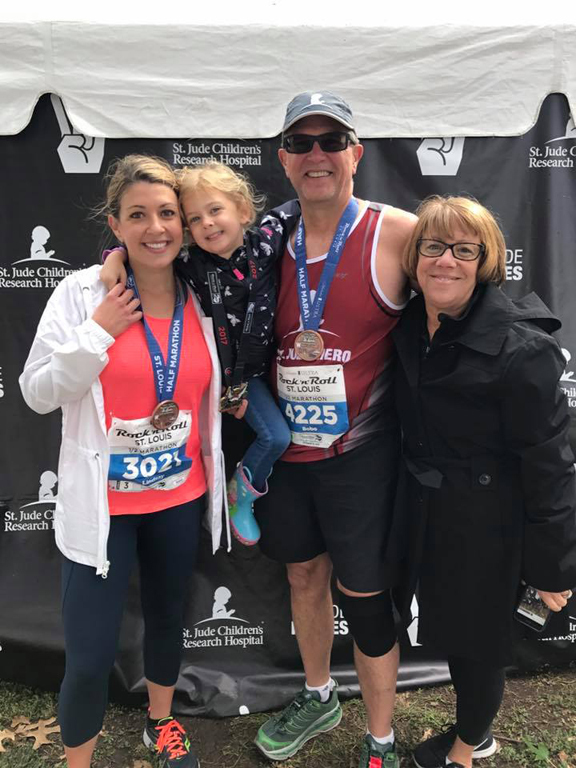 Even though Beard admits his knees are “almost shot”, honoring his nephew and helping thousands of sick children around the world is more than enough to push him through the finish line. At the time of the interview Beard was vacationing in Florida. He said the 70 degree weather was something he could certainly get use to. 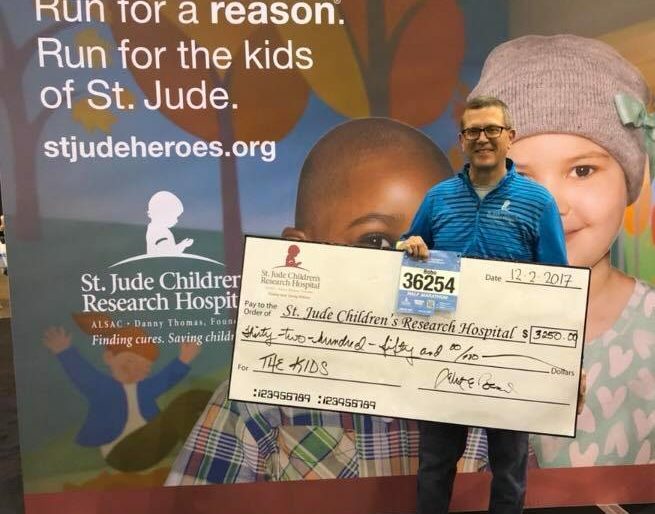 With five years of half marathons under his belt, Beard estimates he’s raised around $20,000 for St. Jude Children’s Research Hospital. 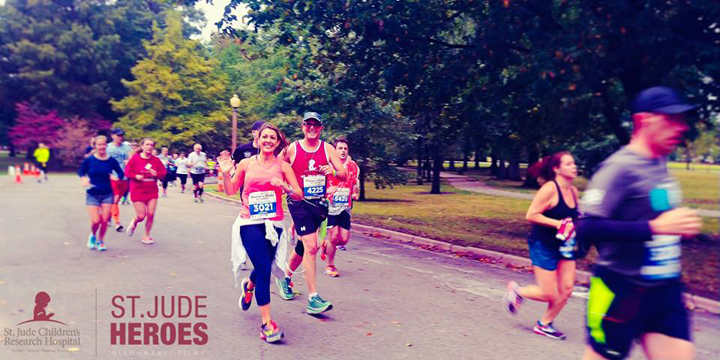 To help support Beard’s run in New Orleans visit heroes.stJude.org/Bobbo-NewOrleans.